FANCY a facial you can take away with you? Then it’s time to try out the latest in skincare medicine – the prescription facial. Having neglected my skin for quite some time, I decided it was time to invest in spot of salon pampering. 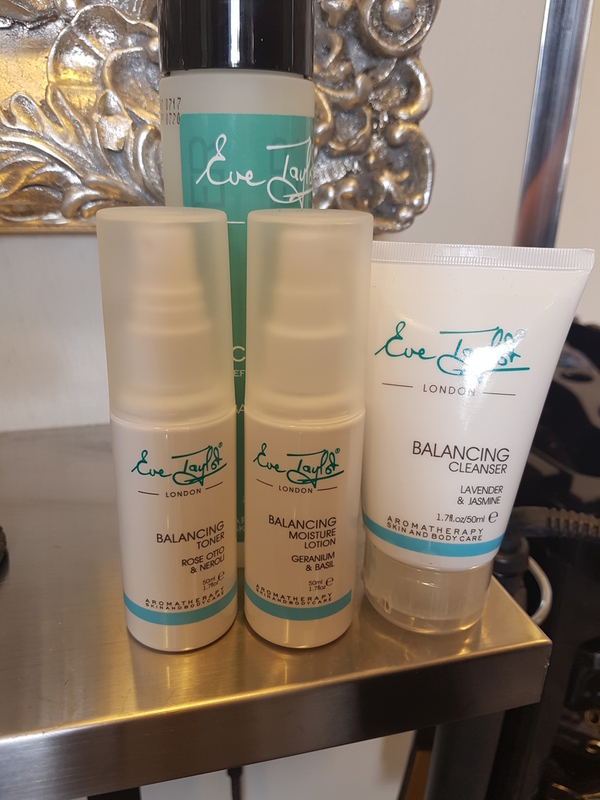 I visited Vault Hair and Beauty in Glasgow to indulge in the luxury Eve Taylor prescription facial, which promises to deliver tailored results which last for weeks. Beauty therapist Karen McNair explained the one-hour aromatherapy-based facial is made to suit whatever your own skincare concerns are. She said: “All the products are paraben-free and aren’t tested on animals. “People are quite happy to spend say, £50, on their hair but they won’t think about investing in their skincare yet will complain about not having good skin. “People only have to go for the prescription facial every few weeks as it keeps working afterwards. 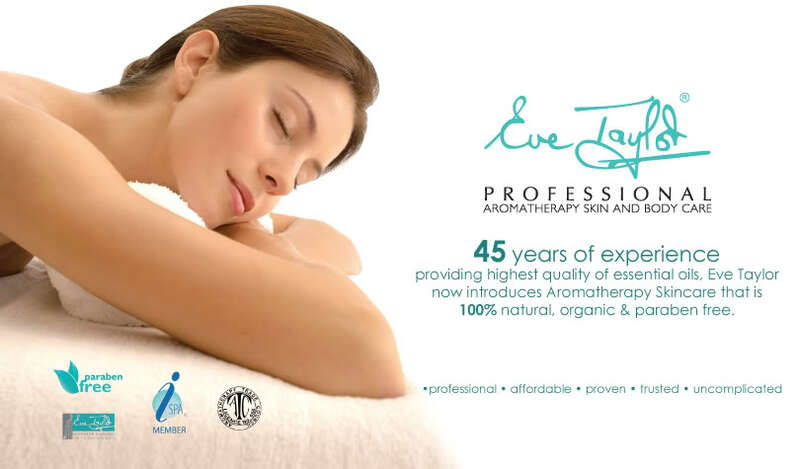 “The Eve Taylor range is a luxury brand and it focuses on all different skin types. 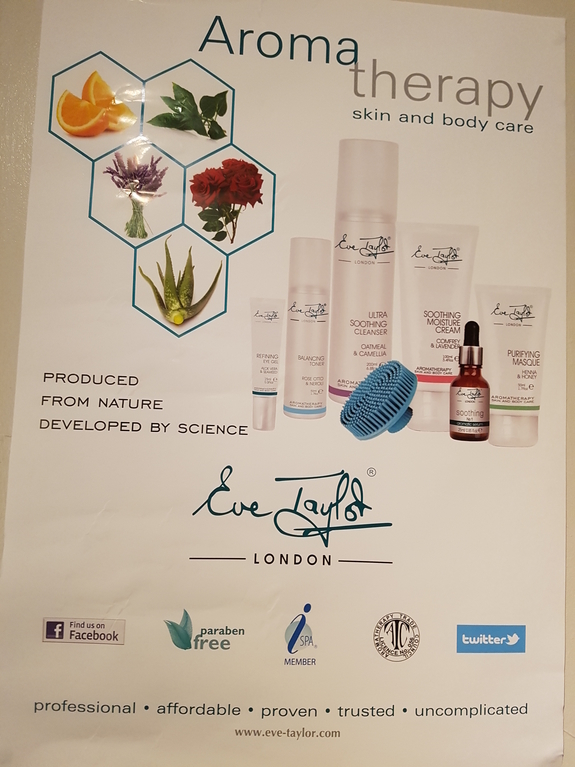 After talking me through my personal skin concerns, which included a dull complexion and occasional breakouts, we opted to use the Eve Taylor balancing range. With the brand being unavailable to buy in shops, their advanced range offers the ultimate spa experience without the hefty price tag. An hour-long facial, which included a deep cleanse, steam, exfoliation, mask, scalp massage and an amazing neck and shoulder massage and treatment, costs just £35. The process was extremely relaxing and it felt great to be able to unwind knowing I’d have smoother, brighter skin at the end of the treatment. 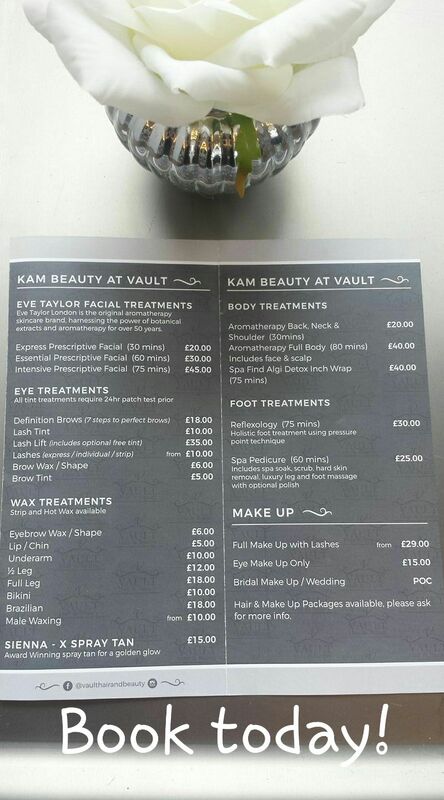 A price list for treatments at Vault Hair and Beauty. It felt like a bargain having the combination of massages plus an exclusive facial for less than it costs to buy a high-end foundation. Karen, who has been working in the industry for 22 years, also used a range of refining aromatherapy oils on the skin to ensure optimum results. She talks you through each step of the facial to make you feel comfortable and relaxed. My skin had an instant glow after the treatment and my complexion was clearer, softer and much less oily than usual for days on end. Without a scrap of makeup after the facial. 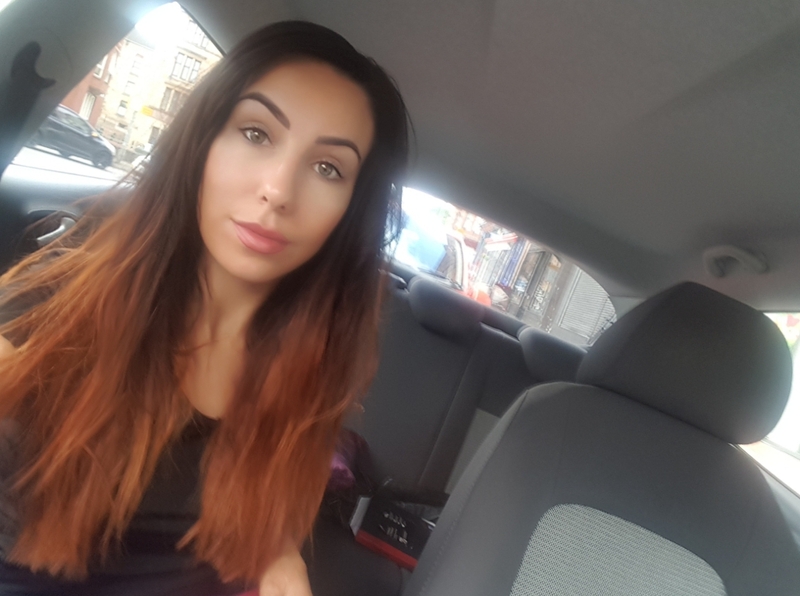 What I loved most about the facial was the unique massage and pinching techniques used on the skin to drain fluid and really plump and lift the skin. At the end of treatment she also applies some Eve Taylor candle wax (perfectly legal, btw) to either your arms or feet so you leave smelling like a spa. On top of that you can buy some of the products used during the rejuvinating treatment to make sure you keep up with your skincare regime before bed. My skin is looking the best it’s looked in a long time without makeup.